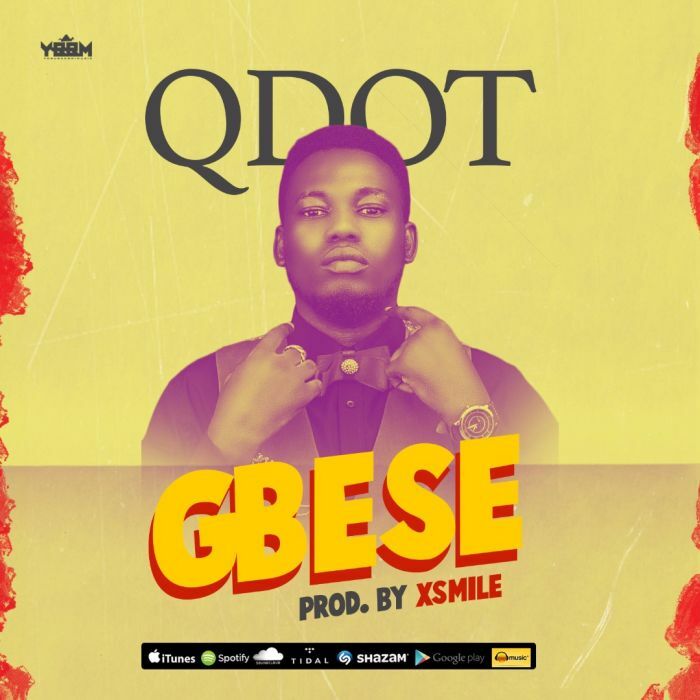 The Yorubadboi music super star #Qdot Alagbe is here with another banger titled “Gbese” having delivered multiple hits over the years. This new single Gbese (Lift up your leg) has once again depicts he is actually the king o hits from the beat to lyrics, it is a dope creative concept. African oldest vibe of music precisely in Western Nigeria was revisited and adopted to drive his message but the beat remain fresh vibe for the new school.